These days, it seems like we just don’t have the time and patience for anything. And when it comes to our smartphones, we want them to work for us all day, but can’t and won’t spare that much time to get that battery bar back up to 100%. Thanks, social media and FOMO. The answer to that problem: fast charging. Basically, it’s all about juicing up smartphone batteries at the shortest amount of time, at a higher but controlled wattage, and with minimal to no device overheating. (Read these primers from Digital Trends, Android Authority, and Yugatech on how fast charging works.) Qualcomm’s Quick Charge was the first on the fast-charging scene, but as can be expected, there are now many players in this game. And if you just got a new phone – particularly the latest models from Apple, Samsung, OnePlus/OPPO, Huawei, and Meizu, among other brands – then you’re already benefitting from their proprietary charging tech. But what if your plug or USB cable’s busted, you lost the one that came with your phone, you need an equivalent for your car, and/or you just need a long-lasting but petsa de peligro-friendly option for your devices? We say check your phone’s specs to see if and what fast-charging tech it supports, then consider these six options. In the event that you have two devices already on the brink, you can expect the Anker PowerPort II to come to your rescue. It has two ports ready to go: one with USB-C Power Delivery support, and one with Anker’s PowerIQ2.0 tech for your other USB-charging gadgets. It’s also super-small and made to be tough, perfect for any consumer with pang-harabas usage habits. 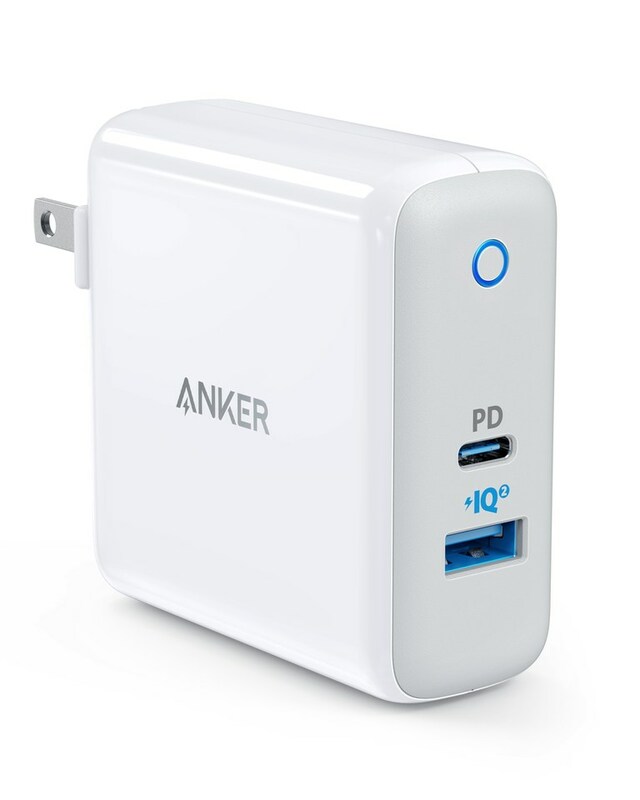 Get your own PowerPort II now via Anker Philippines for P2,695. You can also visit the nearest Anker official store and reseller; check out the list here. We get that the Anker PowerPort II’s price point is still high for many and that the wall-charging-only factor is a turnoff for those perpetually on the go. 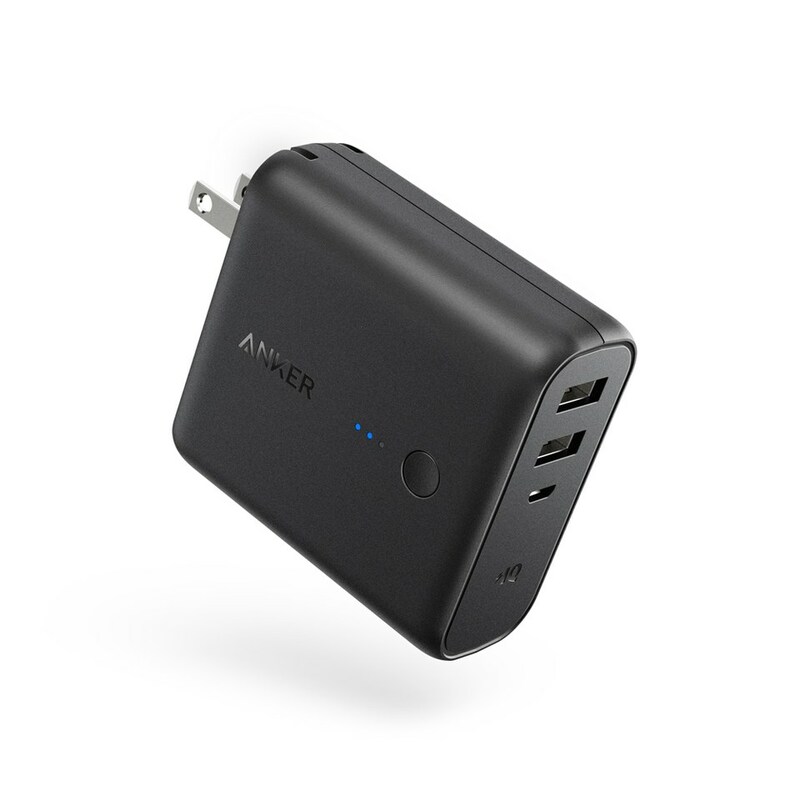 We give you another choice: the Anker PowerCore Fusion 5000mAh charger. It plays nice with your wall socket, but also gives your devices plenty of backup as a power bank. It also ups the port count to three, thanks to the extra micro USB slot. A word of warning though: this baby doesn’t support Qualcomm’s Quick Charge tech, so that’s a deal-breaker for a lot of folks. 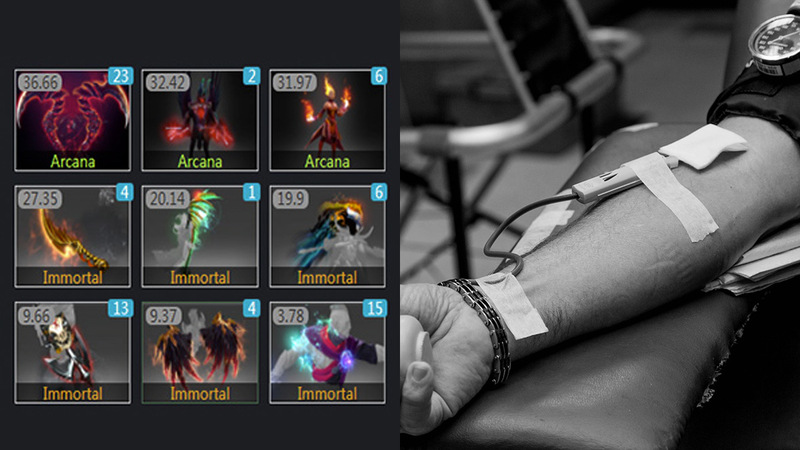 But for P1,895, we say it still ain’t bad at all! 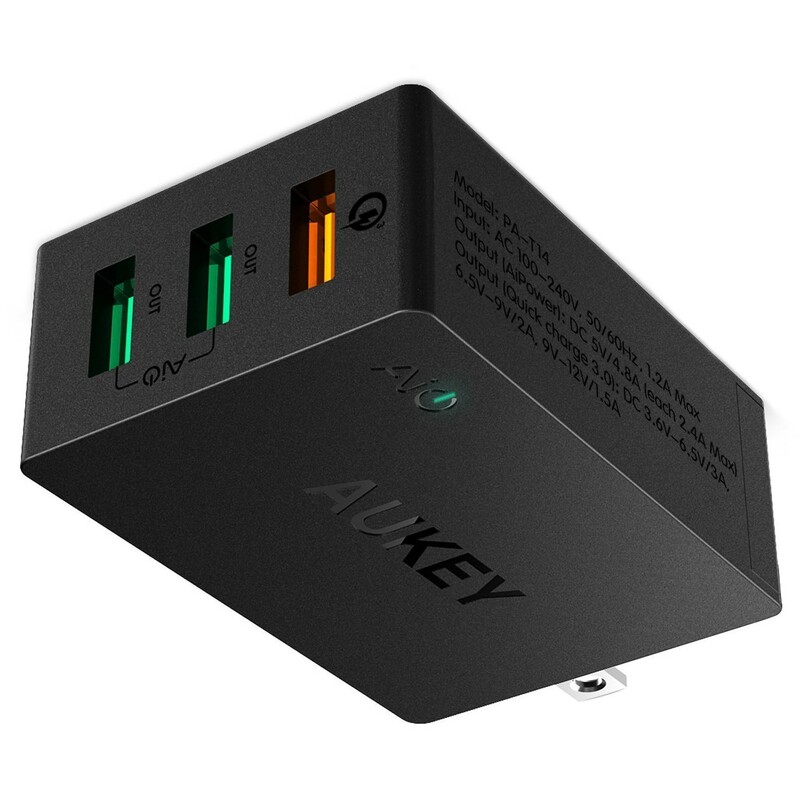 We’re going back to walling with Aukey’s 3-port QC3.0 Wall Charger, which does support Qualcomm Quick Charge 3.0 (and 2.0), stays with an impressive three-port count, comes with protection measures built in against overheating and overcharging, and has a two-year warranty. 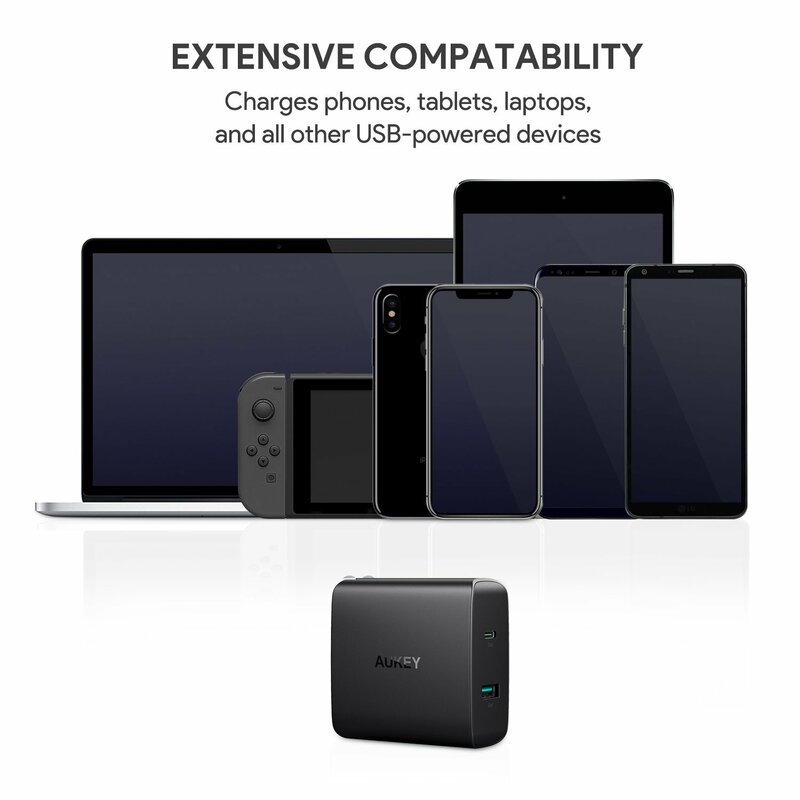 And unlike other brands, it plays nice with both the Apple and Android camps, which means everyone in the family or barkada can plug in without any problems. This wall charger can be yours for only P1,699, through Aukey Philippines or its official retailers. Wireless charging has been around for quite some time now. Pair that tech with fast charging, and you got yourself a pretty sweet deal. Aukey’s 10W Wireless Fast Charger is a shoo-in for those with Qi wireless charging-enabled phones (Apple’s iPhone 8 upwards and these Android phones), as well as Quick Charge-enabled devices. Just place your phone on the blue pad and you’re on! You can take this blue baby home for P2,199, again via Aukey Philippines or its retailers. Let’s say you have a lot of devices to charge, and all of them are running out of juice at the same time (sounds impossible, but it does happen sometimes!). Can you get them all hooked up to a power source at the same time? Tronsmart says hell yeah. 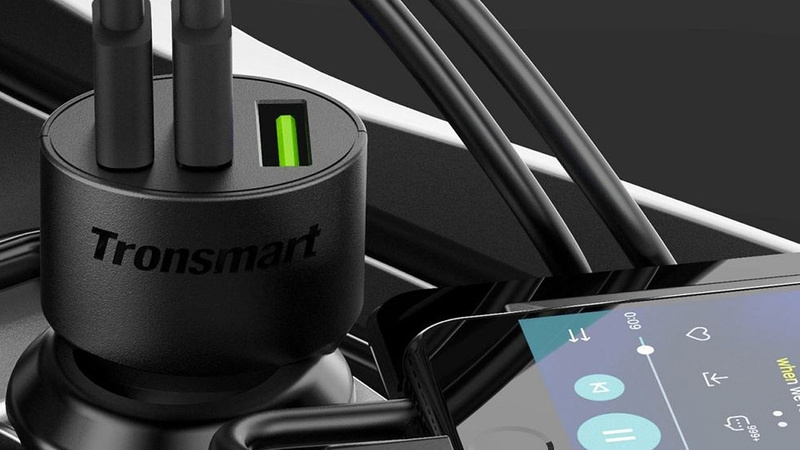 Its U5TF Titan Plus 90W desktop charger doesn’t just give you five ports to use at once; it’s also ready to charge devices with Qualcomm Quick Charge and Huawei FCP tech, and keeps the other non-fast-charging ports under control with Tronsmart’s VoltIQ technology and multi-level protection. Here’s the thing. Tronsmart’s Facebook page says the Titan Plus retails for P2,399 (check the comments). But it sells the same product on its Lazada store for a much lower P1,799. So... yeah. Ask them again to be sure, and/or go for the lower-priced option. Most new cars these days have a USB port built in. Haha, they think one’s enough; that’s cute. 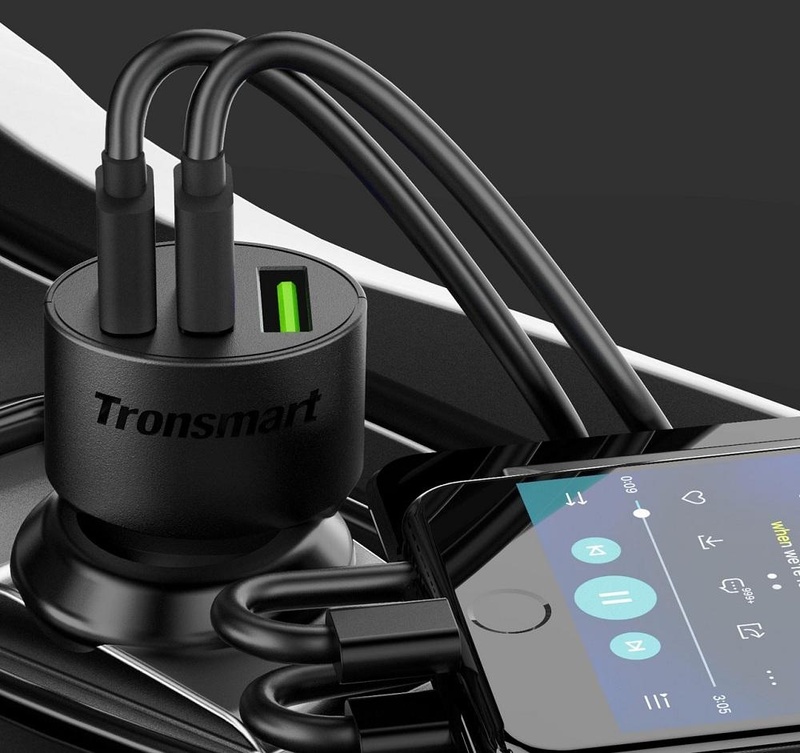 Tronsmart doesn’t think it is, though, so it ups the number to three with its C3PTA 42W car charger. Again, it’s certified by Qualcomm, which means your Quick Charge 3.0-enabled gadgets would have a full bar again in no time. It also has onboard protection against overcurrent and overheating, and VoltIQ provides the appropriate power level for any of your mobile devices. Head on over to Tronsmart's official Lazada store and get this for P1,499.